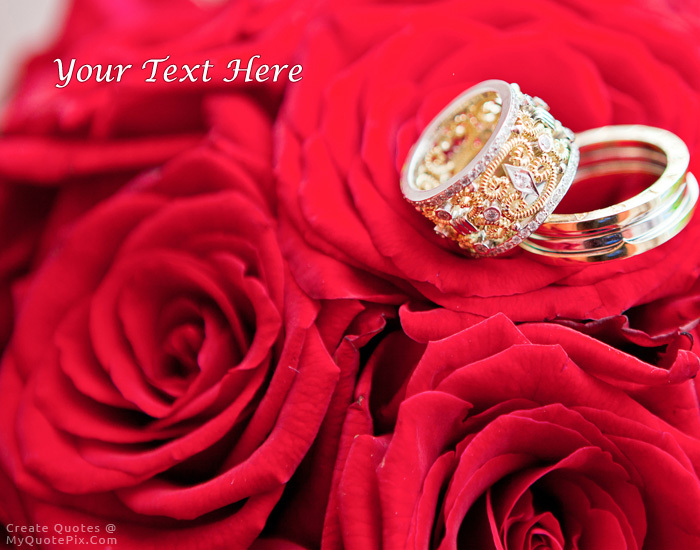 Write quotes, poetry, messages, stories, love letters, aspirations, notes or any other long text on Beautiful Couple Rings picture from the Love category by using this quote design maker. You can share this Love quote on your blog and social media. Share this quote design maker with your friends. Love unlocks doors and opens windows that were not even there before.